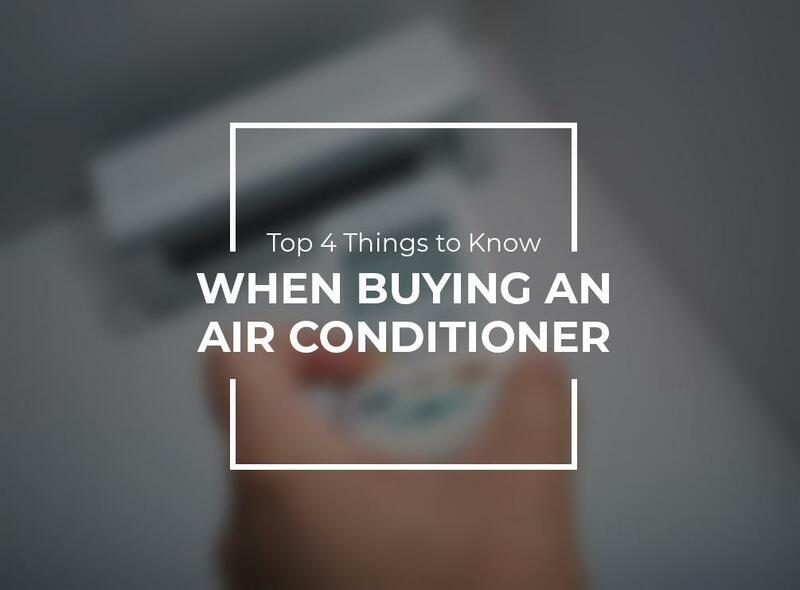 Buying any appliance, especially an air conditioning unit, isn’t as simple as purchasing a pair of shoes or a dress. You don’t really get to know the unit until you’ve installed it, used it, and experienced its effects for a while. You can get equipment in window-type, centralized, split, portable, and through-the-wall. A centralized unit is designed for users who want to buy only one appliance and cool the whole home. Window-type air conditioners can fit through standard windows and require less installation fuss. Split-types have an outside unit that processes the air and an inside unit that dispenses it. Portable types, on the other hand, can be moved from one place to another. Take measurements of your room or your home, depending on the area you want to cover with cooling and record how many people usually stay in that room. You also need to keep in mind the weather in the Bay Area to see how much horsepower you need in an air conditioner. You can use an energy calculator online or ask the sales representative to compute the needed horsepower for you. Depending on the type, you can have too little or too much cooling. Smaller window units can cool up to 3,000 BTUs (British Thermal Units, the unit for measuring cooling) while centralized units can reach up to 20,000 BTUs. When you put the horsepower and cooling capacity together, you get a ratio that shows you how gentle or rough your air conditioner is on the environment and your utility bill. A higher ratio means it uses less energy to cool your room. Don’t wait for the hottest season of the year to buy your unit. Get them at their lowest prices when it’s cold, so when the hot season comes along, you’re good to go. Ask the leading air conditioning professional in the Bay Area, Palo Alto Plumbing Heating and Air, about the best unit for your needs. You can reach us at (650) 856-3400.